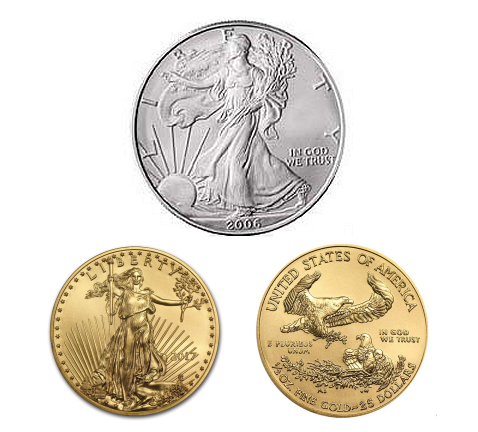 » More American Gold & Silver Eagles! The New 49’ers Legal Fund-raiser! This drawing will take place at 2 pm on 29 June 2018 at our headquarters in Happy Camp. 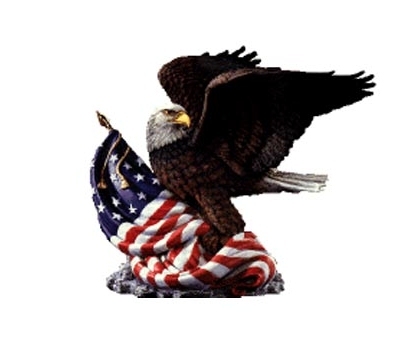 You do not need to be a member of our organization to participate. You do not need to be present to win. There is no limit to the size or frequency of your contributions, or to the number of prizes you can win. Legal contributions can be arranged by calling (530) 493-2012, by mailing to The New 49’rs Legal Fund, P.O. Box 47, Happy Camp, CA 96039, or online.